Whoever did this I can pretty much guarantee they were Leftist activists. These are Saul Alinsky tactics they use to sway public opinion. Get a copy and Rules for Radicals and get hip to their game. 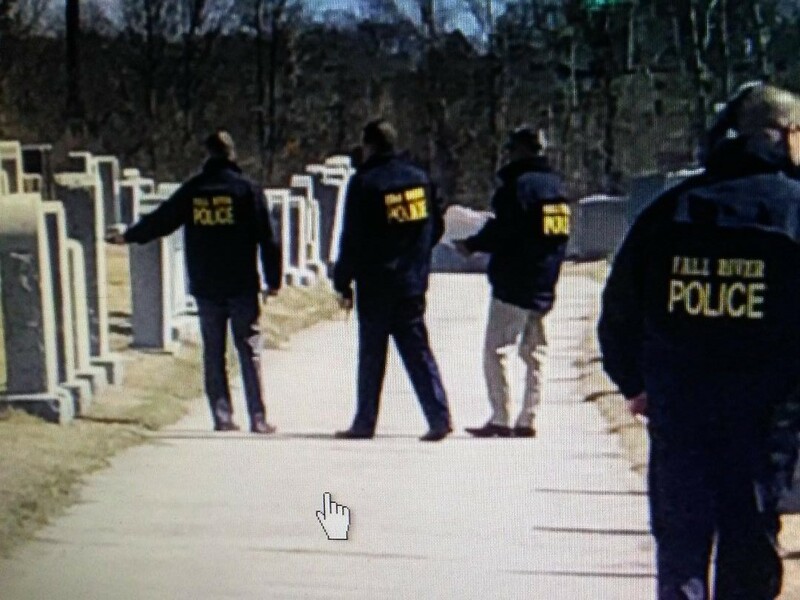 InFo Wars reports suspected vandals who defaced a Jewish cemetery in Massachusetts Monday used the phrase, “This is MAGA country!,” leading many to question whether the act could be a hate crime hoax similar to the one allegedly perpetrated by Empire actor Jussie Smollett. 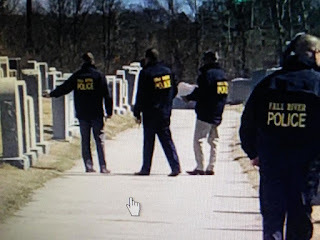 WBZ-TV reports at least 30 gravestones in the Fall River Hebrew Cemetery were hit with racist and anti-Semitic graffiti praising Adolf Hitler and President Donald Trump.